On March 18, US-based fintech firm Fidelity National Information Services (FIS) revealed plans to acquire payment processing company Worldpay. The $43bn deal is set to create one of the world’s largest providers of electronic payment infrastructure in the finance industry. The figure of $43bn encapsulates a combination of cash and stock to be paid by FIS, which will also assume Worldpay’s debt. Shareholders of FIS will control roughly 53 percent of the integrated unit, while Worldpay investors will receive $11 a share in cash, as well as 0.9287 of an FIS share. As news of the acquisition emerged, the value of FIS shares rose by 10.4 percent. The combined business, which will have a total revenue of around $12bn, will target the high-growth e-commerce industry. 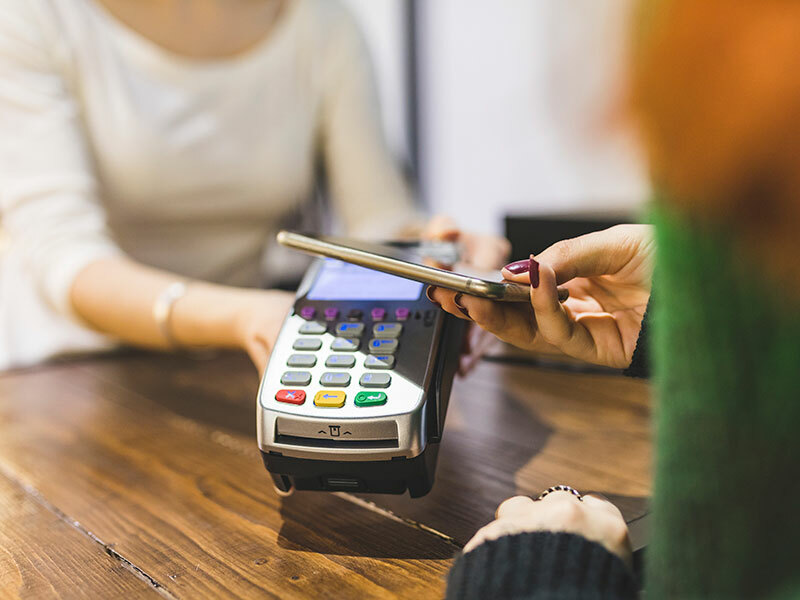 As consumers have changed the way they pay for products, the growth of contactless and mobile payments has seen companies scramble to adjust. Ohio-based Worldpay was previously owned by the Royal Bank of Scotland, but the bank was forced to sell the company as part of its financial crisis bailout. Although Worldpay has been processing payments since the late 1980s, the company has experienced a number of significant changes in the last few years. In 2017, Worldpay merged with Vantiv, another payment processing company, in a deal valued in excess of $10bn. Neil Wilson, Chief Market Analyst at Markets.com, told the BBC that he expects more deals to follow in the sector. A report from Boston Consulting Group and Swift, meanwhile, predicts revenue in the payments industry will reach $2.4trn by 2027. As fintech businesses surge in value, firms like Worldpay are taking the fight to banks in a battle to dominate the digital payments market – the competition is set to be fierce.